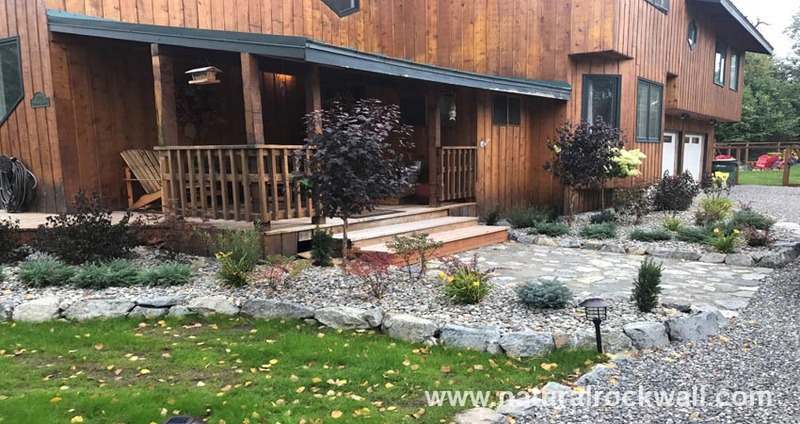 The quality of landscaping service you get varies widely from business to business, and choosing inexperienced or unqualified contractors often leads to poor and costly results. 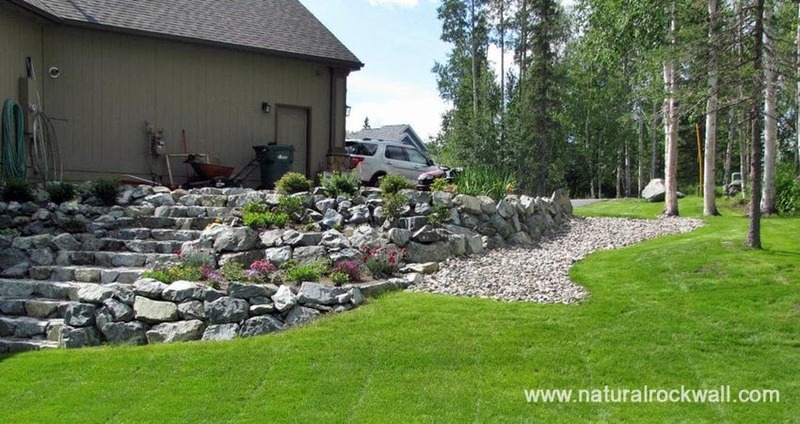 At Rock Landscaping, we have established ourselves as a professional and quality-focused landscaping company with a strong record of providing 100% customer satisfaction. 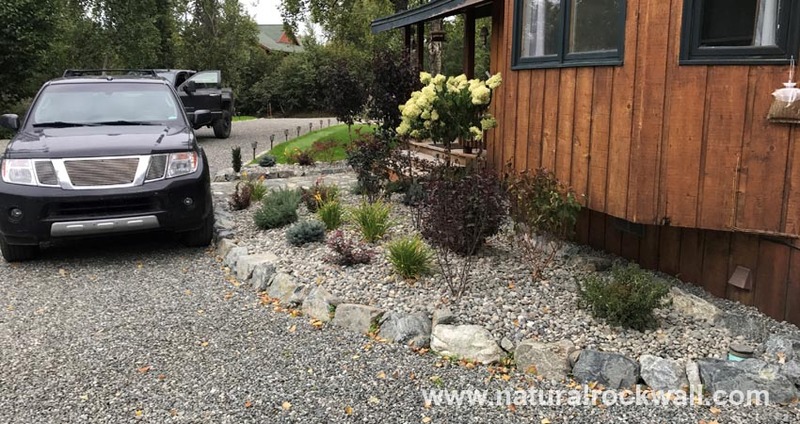 Serving home and business owners in Anchorage, we have developed a reputation for reliable, timely and affordable landscaping. From lawn and garden care to complete outdoor renovations and urban design, no job is too big for our experienced and dedicated landscaping crew. So whether your needs are residential or commercial, call us for all your landscaping needs - the only corners we cut are on your lawn! 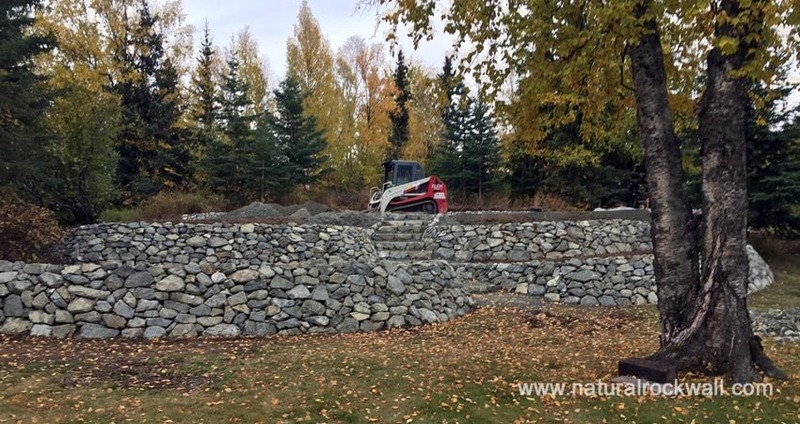 At Rock Landscaping, we specialize in and frequently perform various commercial and residential excavations, so you can rest assured that your project will be carried out by experts. From land clearing to finish grading, every job is supervised to ensure competent execution and 100% customer satisfaction. 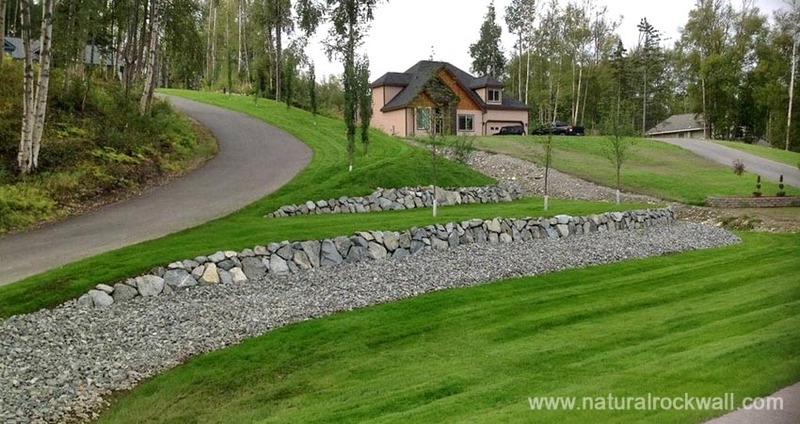 Whatever your excavation and grading needs, Rock Landscaping has the expertise to complete your project in a timely and affordable manner.